There are many reasons that you might need fiberglass or plastic reconstruction for your vehicles, such as stress or collision related cracks or breaks. Also over time, you may be experiencing rust or age-related issues. Whatever your reason, Tucker’s Collision Center offers Las Vegas Valley customers plastic and fiberglass reconstruction for their vehicles with unmatched quality. Reconstruction of a vehicle after the damage is an art form and takes a trained eye, with the experience, know-how and technologically advanced tools to complete. Do not trust just any shop for such services. If the price is too cheap, you might have to pay later just to have to turn around and get it fixed by a professional. How Do We Repair Cars with Plastic & Fiberglass? Fiberglass vehicle reconstruction is a process that begins with a clean and prepped surface so that contaminants do not compromise the new bond. Then we grind the area to help us complete a seamless repair. Using matte, fiberglass, and resin our collision repair experts rebuild the area to brand new. We offer only full structural repair of any fiberglass reconstruction. No flimsy or unmatched surfaces come out of our garages. The fiberglass used gives the affected area a strong new hold that is ready to look like new, ensuring safety and performance for the road ahead. Most all vehicles are made up of at least a few plastic components that shape its exterior design, like bumpers and side mirrors that keep the car light and that can, in turn, save on gas mileage. If any of your Las Vegas Valley area vehicle’s plastic needs reconstruction from smashes, cracks, breaks, from an accident, wreak, aging, you name it, Tucker’s Collision Center specialists can make them born again new. Our professionally trained technicians with years of experience using only the most advanced equipment and tools to restore our clients plastic bumpers, fenders, etc. We prep and heat the plastic before molding it. After the heat molding then we sand and add filler. We repeat this process of adding filler and then sanding until the plastic part looks like it came from the vehicle’s manufacturer’s plant. We take this very seriously and a bad plastic reconstruction job is very noticeable. Your car is a mirror image of the other side, so any slight misstep and they won’t be congruent as they were before the incident. After any fiberglass and/or plastic reconstruction service by us to your vehicle, we finish it off with paint primer and color matched paint. You will not be able to tell the difference. 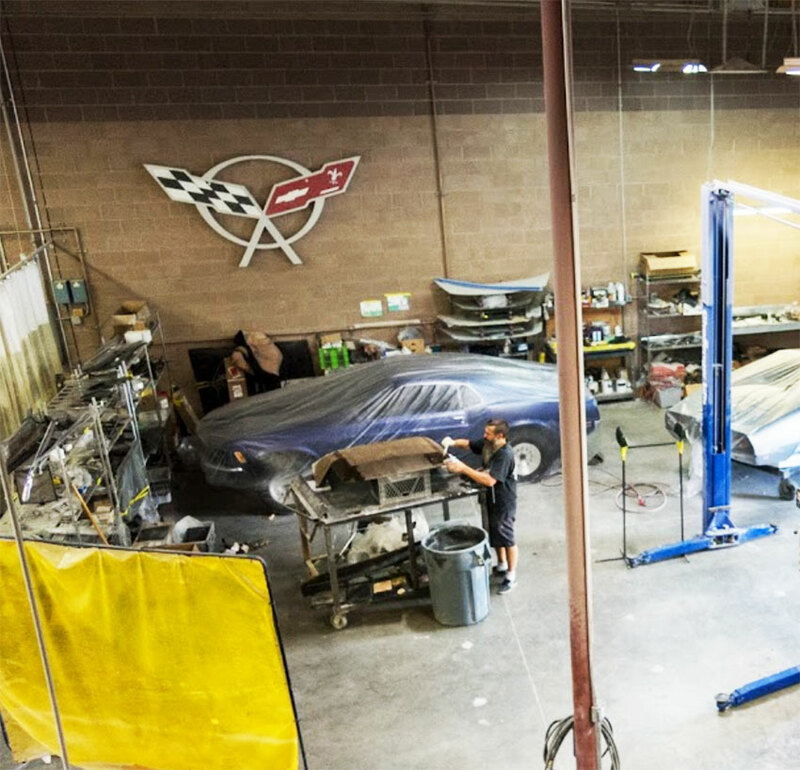 Whatever your body shop needs in the Las Vegas Valley, we hope you let us at Tucker’s Collision earn your business. Collision repair can be a stressful time and we hope to ease that stress by returning your car to the same condition you remember it before the accident.